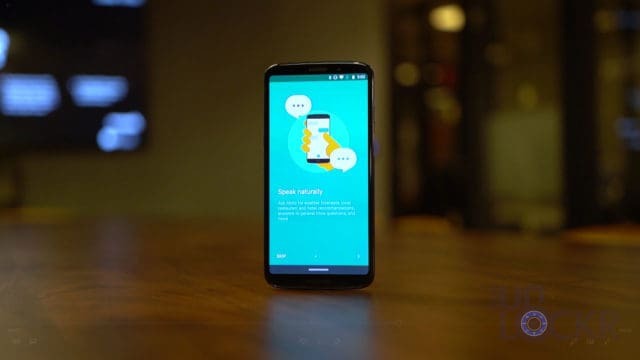 Motorola just launched the Moto Z3 Play, the latest in their MotoMod-capable phones, and they were kind enough to send me one so here’s the complete walkthrough on it. 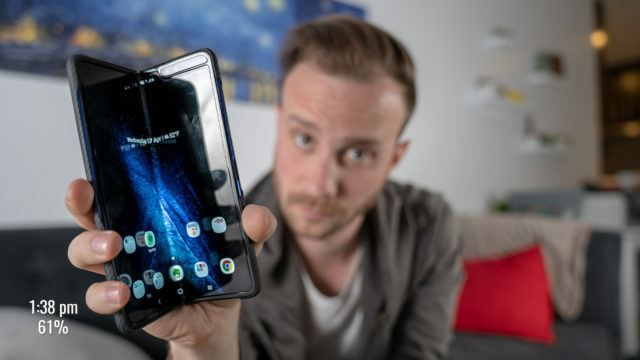 If you aren’t familiar, a complete walkthrough on my site is where I try and go through every single feature on a device so you are better prepared should you be in the market to buy one. With that said, as always, there is a lot to go through so let’s get started with the hardware. 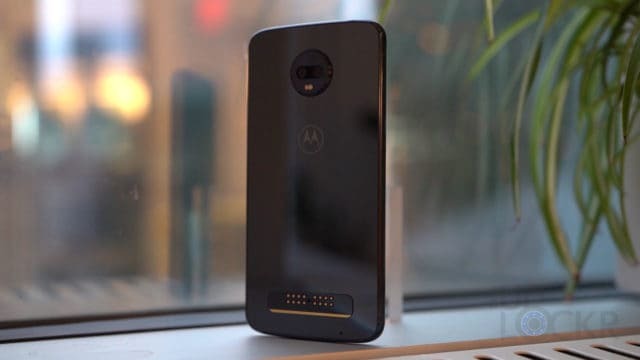 The back of the Motorola Moto Z3 Play is very recognizable to anyone used to the MotoMod capable series of Motorola phones as it features the same magnetic connectors, shape, and camera bubble. 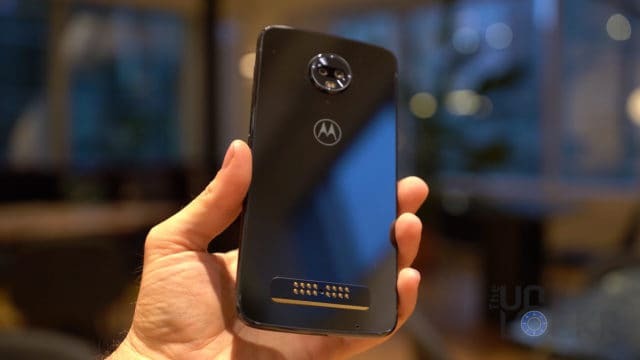 They did at least cover the back in a nice, reflective glass this time though which gives it a bit more of an updated look in my opinion (if you can get over the MotoMod shape, of course). 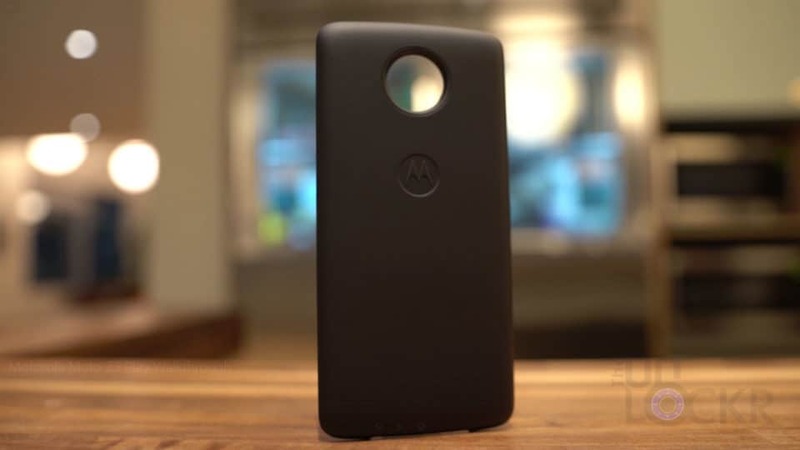 If you’re not familiar, MotoMod devices all have this same design because they all are able to use the MotoMod accessories from Motorola and that’s just the shape they originally were made in so they can’t change it now. 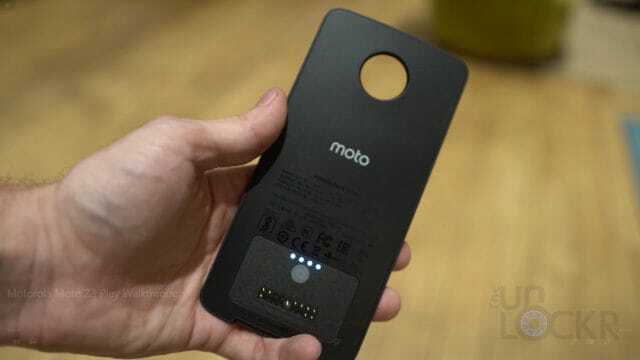 These MotoMods range from battery packs to Bluetooth speakers, to miniature projectors, to Hasselblad cameras, to game controller add-ons, etc. 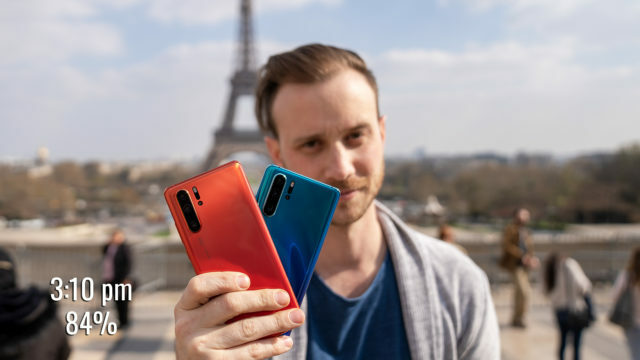 and can each be purchased separately from Motorola and then magnetically attached to the back of the phone using the pin connectors. 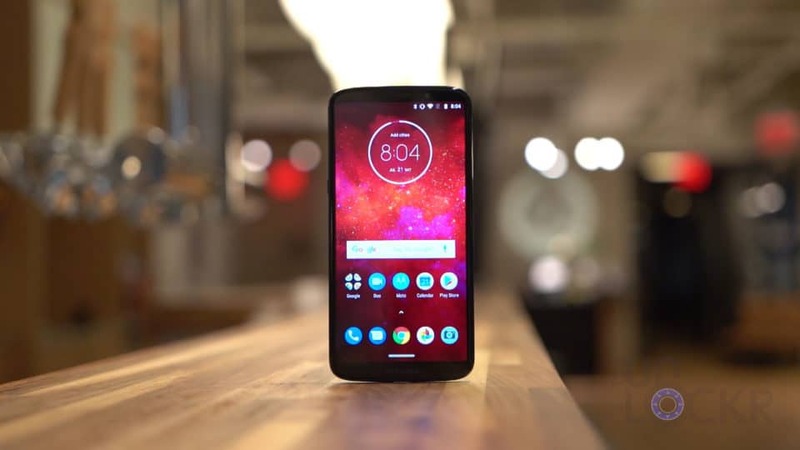 Motorola made a promise that all of their MotoMods would work on their phones for the next three years when they were launched three years ago making this year the last year they need to stick to that. For the first time though, the Moto Z3 Play comes with one MotoMod in the box–a battery that supposedly extends the battery life of the phone up to 40 hours in total. Continuing with that more updated look on the front, we have thinner bezels, a taller screen, and no visible buttons anywhere to be found. 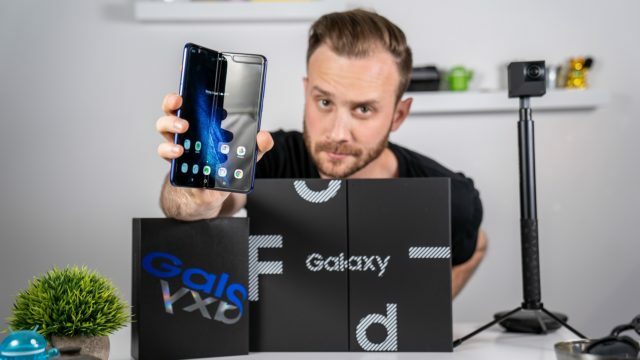 That screen is a Super AMOLED 2160×1080 resolution 6″ display with an 18:9 aspect ratio. Above the screen, we have an 8MP f2.0 wide-angle lens. 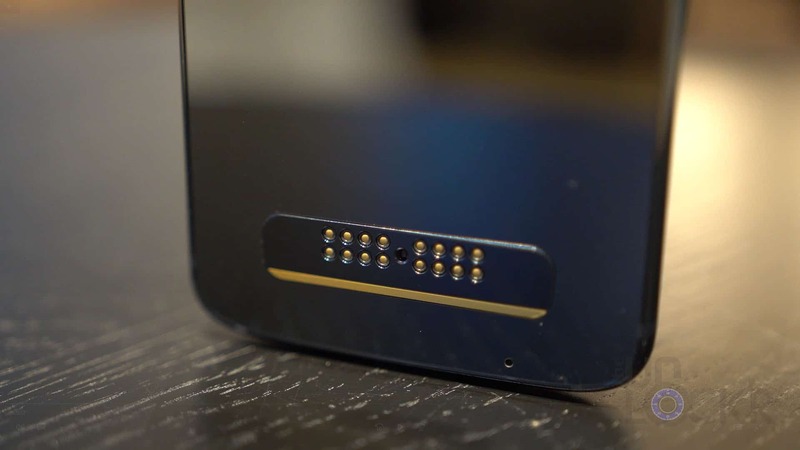 Below it, the Motorola logo and some microphone holes. 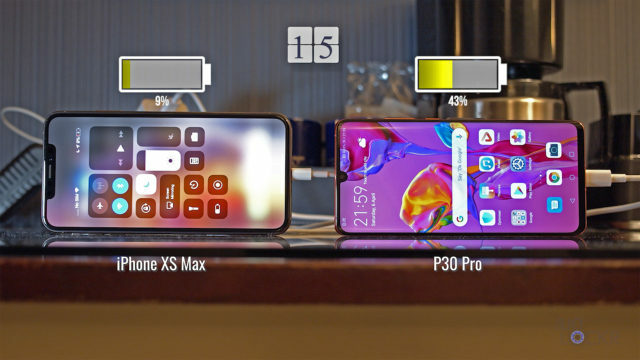 On the right, our side-mounted fingerprint scanner that is just that, a fingerprint scanner and not a power button which might have made more sense. Instead, on the left, we have the power button by itself. 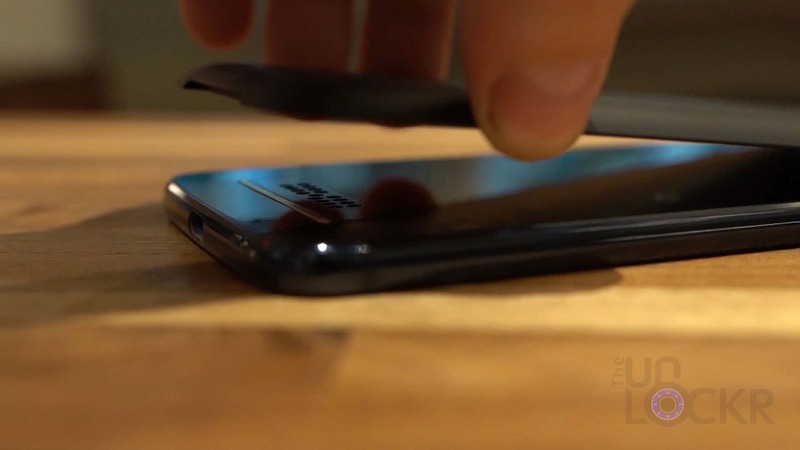 At the top, we have the SIM card and MicroSD card slot combo. 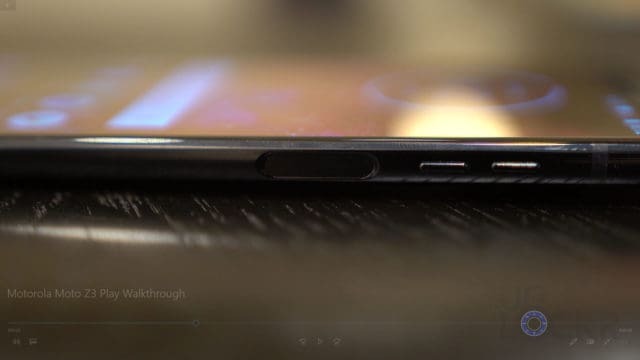 At the bottom, our USB-C port (there is no headphone jack and a USB-C to 3.5mm adapter is included). 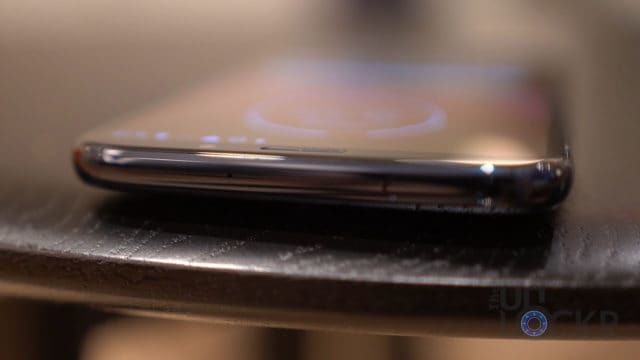 On the back, we have our dual camera setup featuring a 12MP f1.7 aperture camera paired with a 5MP depth camera, which as I’m sure you have guessed, allows for portrait mode shots as well as some other software camera trickery that we’ll dive into a bit more in a bit. Also in the camera circle, is our dual LED flash. The phone comes in this “deep indigo” color as they call it, is splash resistant (but not IP-rated) and has a 3000mah battery that is TurboPower charging capable with their 15W included charger. 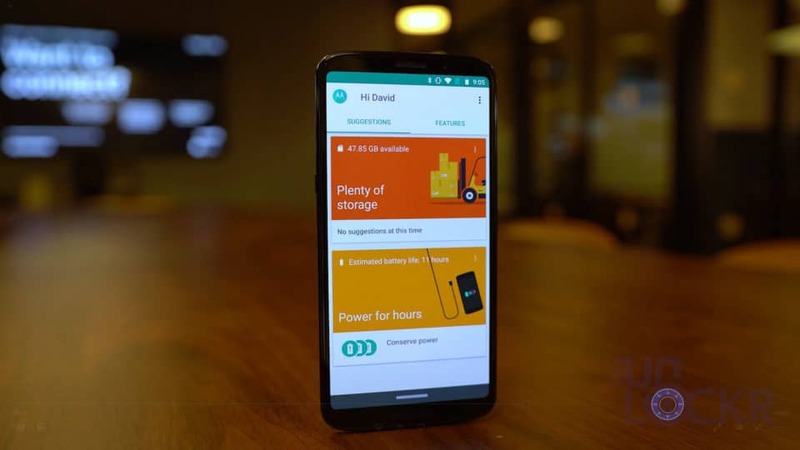 It’s running on a Qualcomm Snapdragon 636 chipset paired with 4GBs of RAM and either 32 or 64GBs of internal storage. 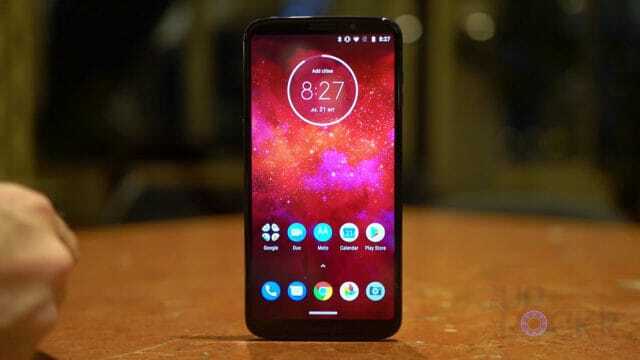 One of the beauties of Motorola devices is that they are running pretty much stock Android and the Moto Z3 Play is no exception. It’s running Android 8.1 which is very stock feeling and snappy and so in this walkthrough, let’s focus on the only software that Motorola adds to the vanilla Android experience, really. 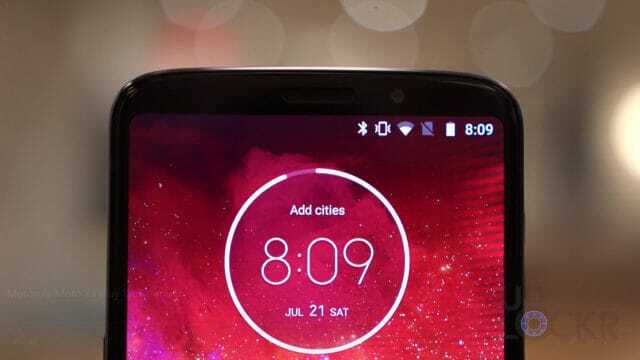 Instead of a UI skin, Motorola simply adds their own Moto app that includes some useful software tweaks. Screenshot editor that toggles an editor for screenshot option that appears immediately after taking a screenshot. Three finger screenshot that allows you to touch and hold on the screen with three fingers to take a screenshot. 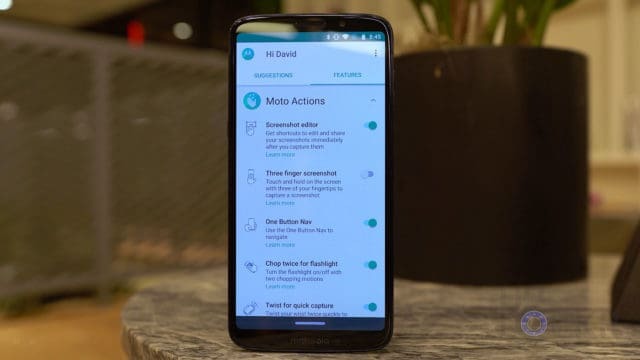 One Button Nav lets you get more screen real estate by removing the three virtual navigation buttons and replacing them with a small icon you can tap to go home, swipe left to go back, swipe right to get to multitasking view, and tap and hold to get Google Assistant. Chop twice for flashlight allows you to make a chopping motion with the device to get it to turn on the flashlight. Swipe to shrink screen gives you the ability to swipe diagonally to the bottom left or right corner of the screen to shrink it for better one-handed use. Pick up to stop ringing which is pretty self-explanatory, I think. Flip for Do Not Disturb which will enable the do not disturb feature if the phone is ever laying face down on a flat surface. Night display that turns the screen coloring warmer as the day goes on to help you sleep better. Attentive display which checks to see if you are looking at the screen and if you are it’ll keep the screen from auto-locking. 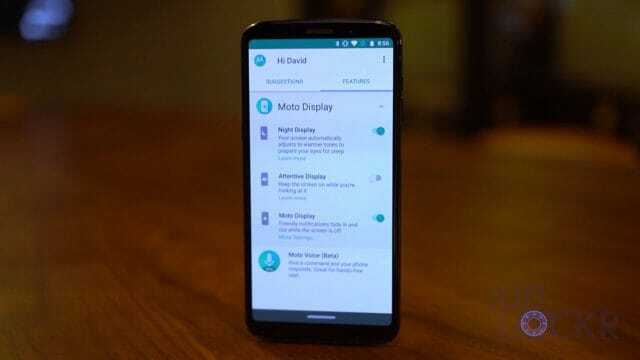 Moto display which I personally love that fades notifications in and out on the screen while the device is off. 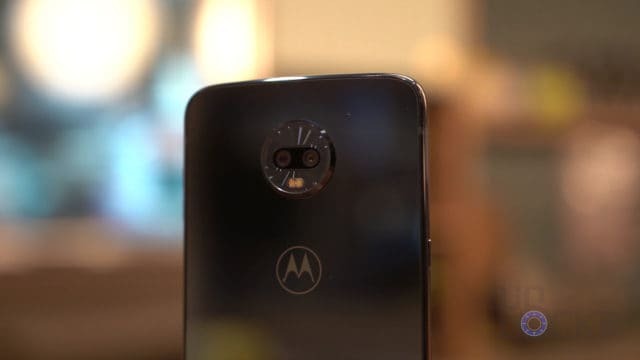 And finally, for the tweaks, there is Moto Voice which seems a bit pointless to me as it’s just Motorola’s replacement for Google Assistant which is also included on the device. At least, as far as I could tell. Also, in the Moto app, there is a suggestion section which gives you tips for battery life, storage, etc. based on usage. 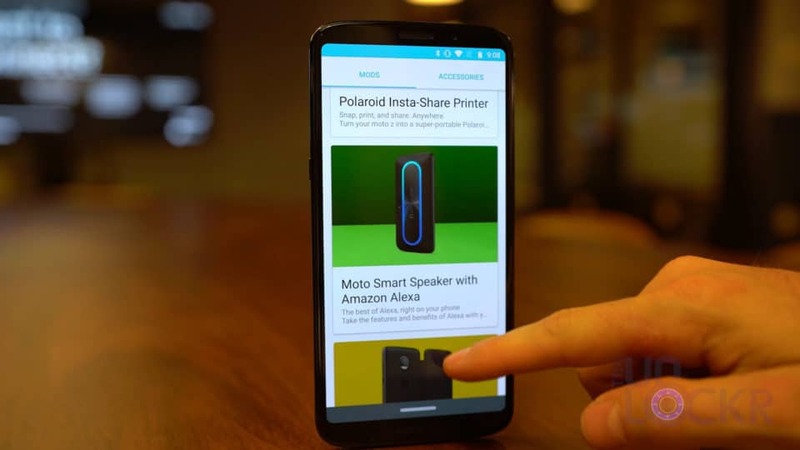 Lastly, for the software, there’s a Moto Help app that is their support app, a Moto Z Market app which is a shop for other MotoMods and accessories, and Motorola Notifications which is just a page to subscribe or unsubscribe from Motorola’s newsletter, I guess. 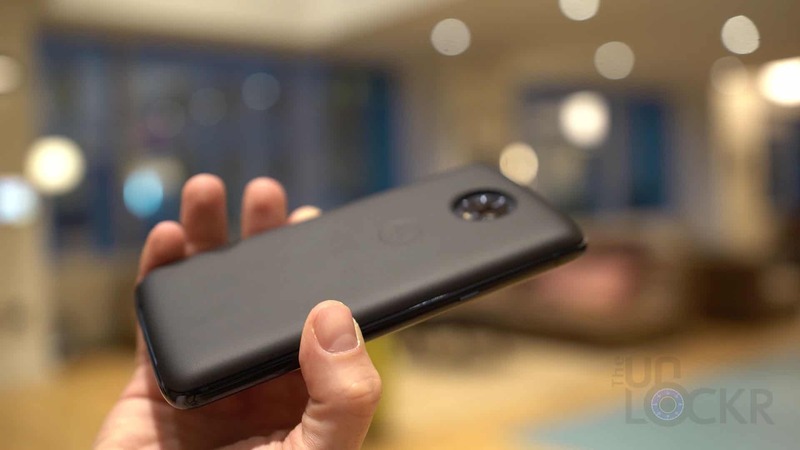 The Moto Z3 Play camera can shoot up to 12MP in 4:3 aspect, 9.1MP in 16:9, or 8.1MP in 18:9. 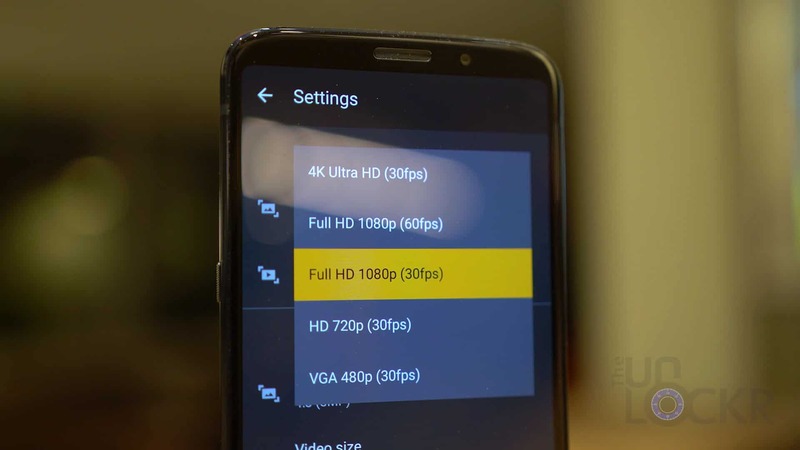 For video, it can shoot up to 60fps in 1080P or 30fps in 4K. There is no optical stabilization that I can detect and there is electronic stabilization only up to 1080P. 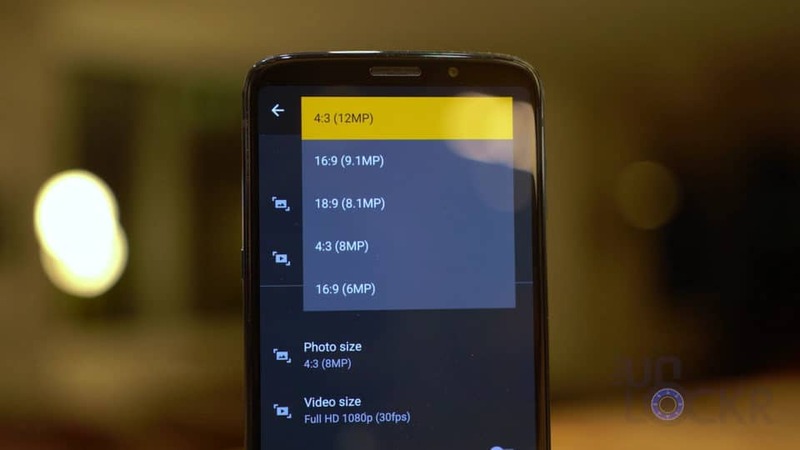 Manual mode that lets you adjust the ISO, exposure, white balance and other camera settings individually. Active photos which is their version of iOS’ live photos. Portrait mode which uses the secondary lens on the back to try and blur out the background in a photo. Cutout which uses the same information as portrait mode but instead of adding a blur to the background it allows you to remove it instead. Spot color that allows you to pick a color in the photo and it’ll remove all of the other colors from the shot besides that color. Cinemagraph which is a thing that was popular on social media for a bit but I haven’t seen a lot of lately. 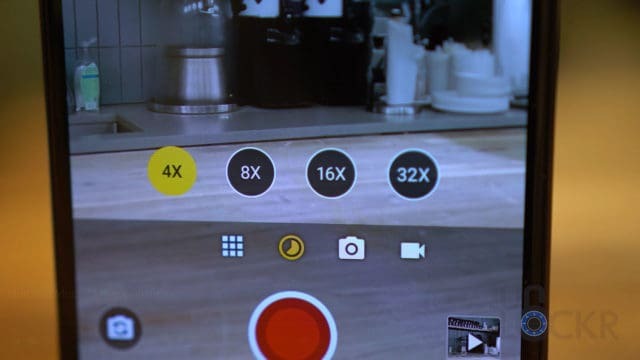 It allows you to take a photo mixed with a gif basically and you can highlight an area of the photo that will continually loop its movement while the rest of the photo stays static. Panorama which we’re all familiar with. Text scanner which can extrapolate text from a document and let you copy and paste it wherever you want. Face filters. Think Snapchat filters basically. Group selfie that takes a wider shot with the front facing camera. Slow motion which does 5x slow-mo in 720p. Timelapse which lets you create a sped-up video either either 4, 8, 16, or 32 times normal speed. YouTube Live that lets you stream to YouTube directly from the camera instead of using the YouTube Creator app. And that’s it. 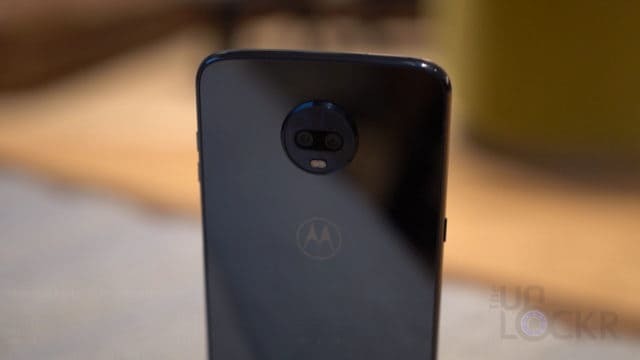 Let me know what you guys think of the Moto Z3 Play or my walkthroughs in the comments below and don’t forget to check out my new vlog series for behind the scenes of some of the top tech events and what its like to be a tech YouTuber. 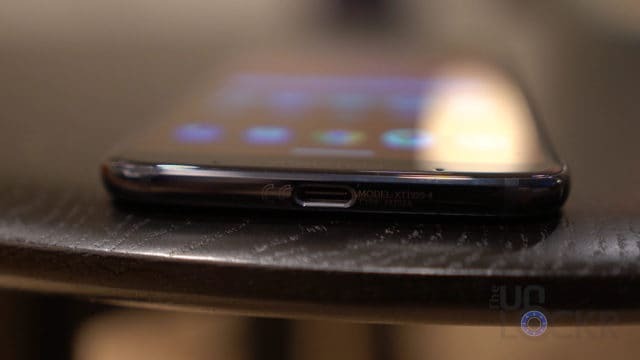 What is the pin hole at the top of the phone above the mic? I even got a metal gadget that seems to be made to fit in the hole, kind of like an old fashioned reset button.